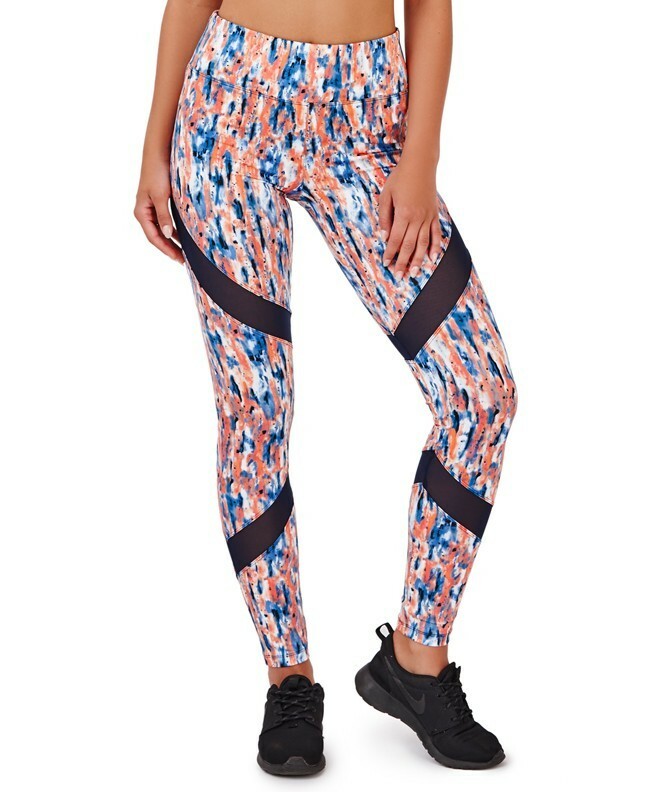 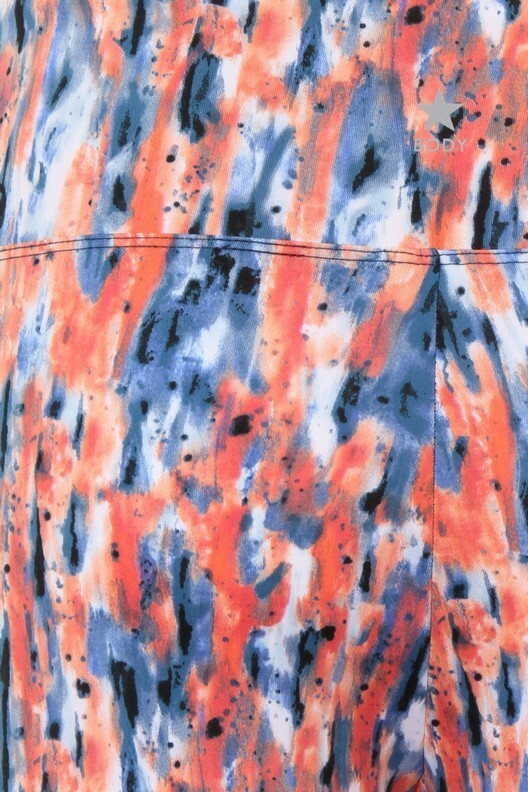 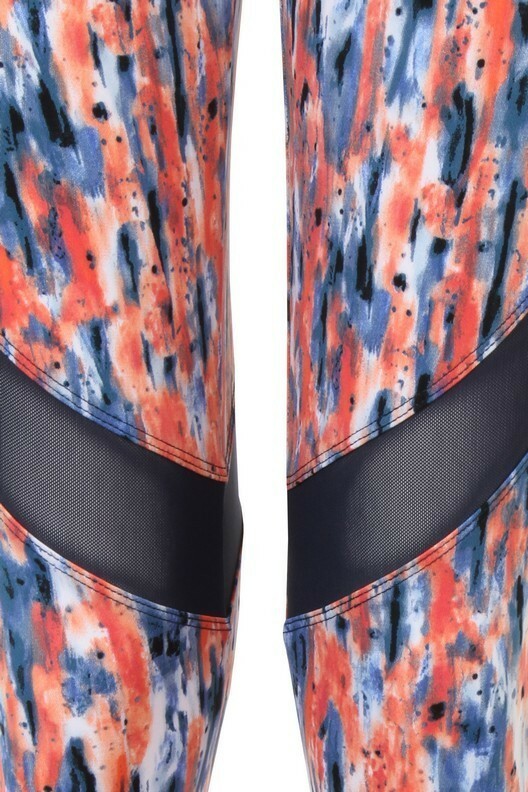 You will never want to skip the gym again in our awesome Vianti navy & coral splash print fitness leggings. 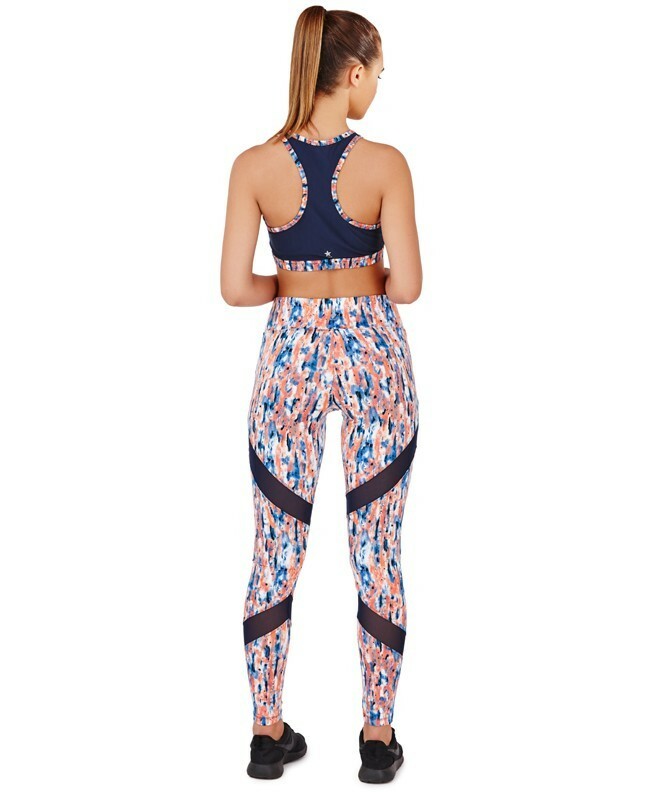 Featuring all over splash print and black mesh inserts on front and back, elasticated waistband for added comfort and South Beach silver body star logo on back. 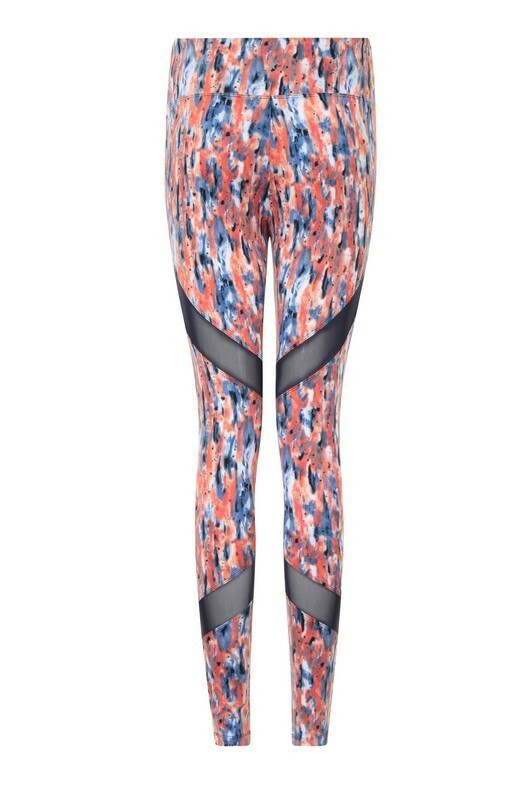 Matching fitness tops available in this range. 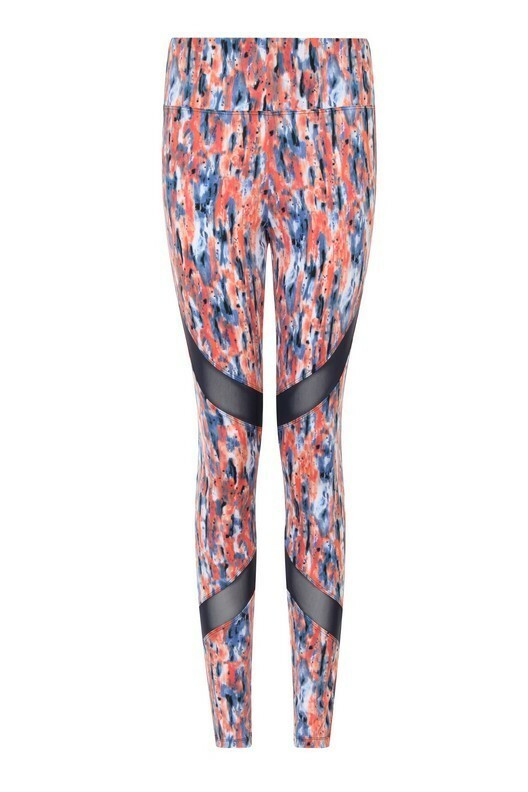 Available in sizes XS, S, M, L. Comes in packs of 12.